50 E. Chestnut is one of the most unique buildings in Chicago — 39 full-floor 4000 SF apartments in a prime Gold Coast location — and now it’s totally sold out. 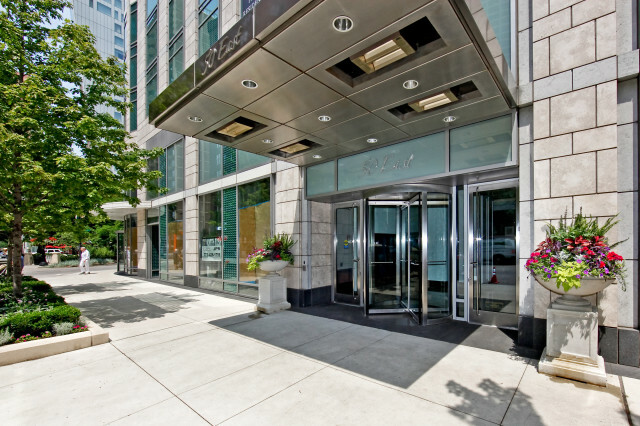 When we put this unit on the 20th floor under contract there were still nine or ten units available, but six have sold quickly in the last few months with several clients buying two full floors to create 8000 SF duplexes. Most buyers take possession of the apartments as a “vanilla box,” and do a 6-month custom build out. However, the developer, Jameson, has strict codes regarding plumbing stacks, so the building’s plumbing will always maintain the highest integrity. My guess is it will probably be 15-20 years before another developer attempts to create this kind of special one-unit-per-floor type of building. Architect, Solomn Cordwell Buenz.